Departure given this Monday, February 11, 2019 for The Green Expedition. 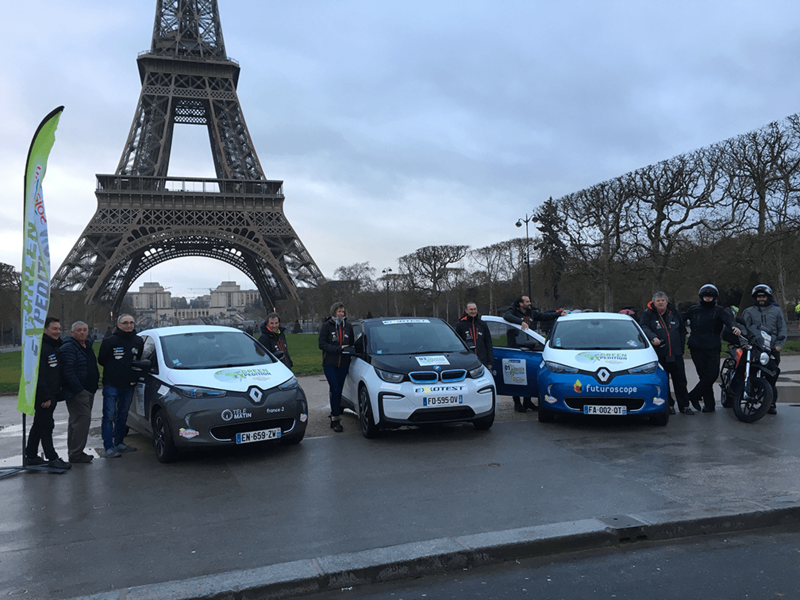 A 4000 km raid that will take series electric vehicles from Paris to Nordkapp in the heart of winter and using the public charging stations on the route. The Team Exxotest®, with its crew Corine Jamier and Frédérick Mlynarczvyk, take on board the BMW i3, the challenge of reaching the far north of Norway, beyond the Arctic Circle, in conditions of temperatures deemed particularly hostile to electric vehicles. This wealth of information, resulting from a real feedback, will benefit the further development of educational solutions VE. We wish a safe trip to these crews whose drivers will have to demonstrate an exemplary eco-conduct on this extreme course, under the organization of ATO already experienced in many raids.